New Jersey rockers For The Foxes have announced that they plan on touring with Michigan favorites Squid The Whale next month. The tour will start in Nashville on August 17 and end in Amityville, NY on August 26 so be sure to get out to a date if you have the chance. Support these two bands. Check out the official tour poster though the jump. 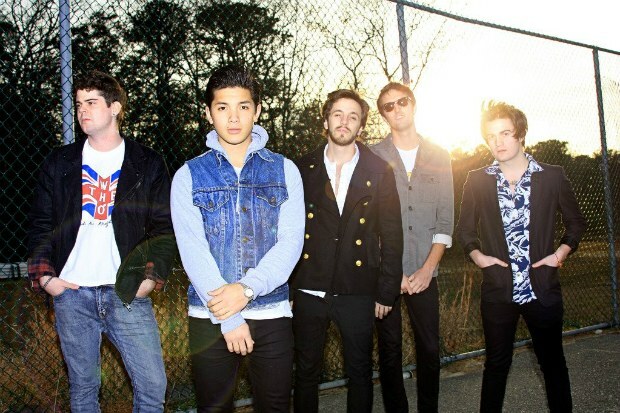 FTF are currently touring in support of their Hopeless Records’ debut EP, The Revolution. Purchase the release right here.